Thank you to our Holiday Walk sponsor Smiles by White located in Beachcliff Market Square. Exciting things are happening in Downtown River! We are thrilled to announce and welcome these new businesses to the neighborhood. 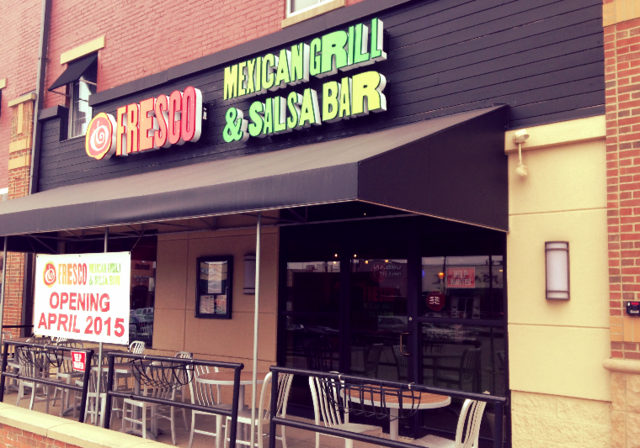 Downtown River welcomes it's newest fast casual restaurant, Fresco, a Mexican eatery with an emphasis on fresh, seasonal ingredients. Located next to Pure Barre in the CVS Plaza in Downtown River, Robert Patrick Salon offers a free hand massage, hot towel wrap, and a private changing area for each client. 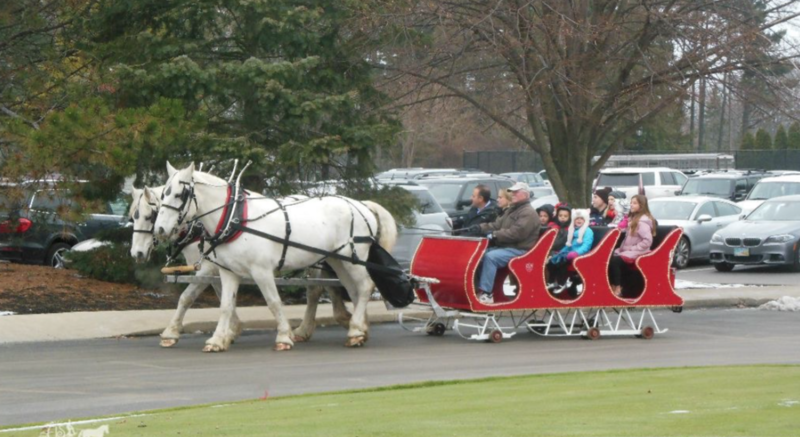 The holidays are in full swing in Downtown River, with sights of the season all around the neighborhood. What's Going On in Downtown River? Check out recent developments underway along Detroit Road in Downtown River. Patrons who rode their bicycles to Burntwood Tavern of Rocky River on Wednesday nights, May 7 through August 13, enjoyed 15% off their bill, and a chance to win a Raleigh Misceo bike (valued at $600)! Downtown River is delighted to welcome Lovely Paperie & Gifts, featuring a beautiful invitation studio and one of a kind gifts!